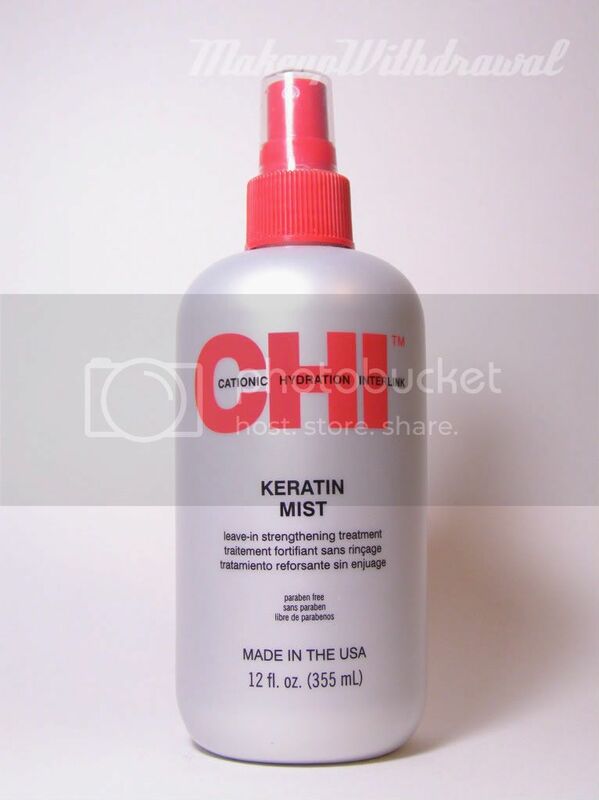 One of the products underneath my bathroom sink (known as the forest of hair products and where unloved skin care products go to die) that I reach for the most is my bottle of CHI Keratin Mist. In addition to smelling great (not a whiff of alcohol or other 'chemical-y' scents), CHI Keratin Mist does a fantastic job of keeping my hair very soft and manageable. I usually use a few spritzes all over my hair when it is damp, straight out of the shower before I blow dry. It makes for a really nice leave-in conditioner, without weighing down my hair or making it feel oily or product laden. Another nice use for this product is as de-tangler. I've definitely woken up with some nasty snarls in my hair (what on earth am I doing in my sleep?) and a bit of Keratin Mist does the trick to comb them out without damaging my locks. Last but not least, I found out while reading the CHI hair color manual that it's recommended to use Keratin Mist to restore porosity to hair (this is mumbo jumbo to most of you, I'm guessing). A side note: be careful where you buy your CHI products. Recently Farouk Systems (makers of CHI and Biosilk) won a lawsuit against Costco for selling counterfeit CHI products. 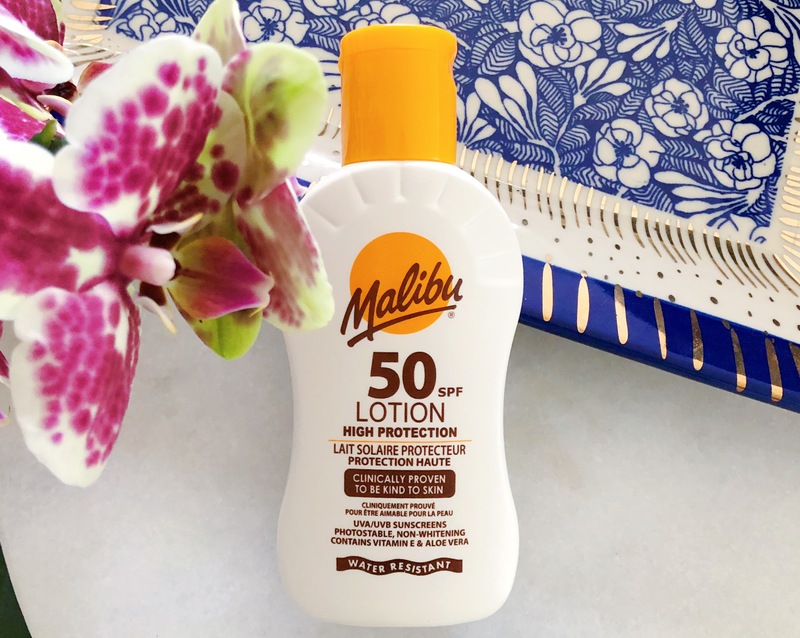 I've also heard from sales associates from CosmoProf that there are CHI products out there that can be old or watered down online and in stores, that are heavily discounted. Last week, I sniffed a bottle of Keratin Mist at Target and it smelled NOTHING like the bottle I bought from CosmoProf. It reeked of alcohol. Your best bet is to purchased from an authorized retailer of Farouk Systems products. A 12 oz bottle typically runs around $12-14. Product featured was purchased by me, for my own use. For additional information, please refer to my Disclosure Policy.